From the Danganronpa series, Danganronpa Another Episode: Ultra Despair Girls bridges the first two critically acclaimed mystery adventure games. 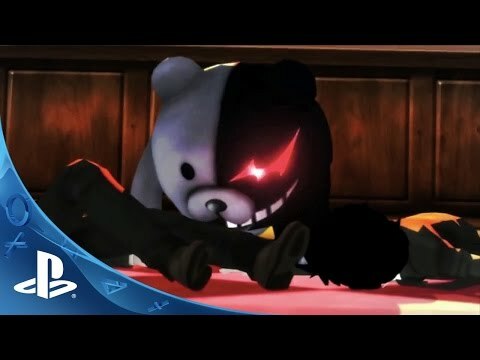 © Spike Chunsoft Co., Ltd. “DANGANRONPA” is a trademark of Spike Chunsoft Co., Ltd. All Rights Reserved. Licensed to and published by NIS America Inc.